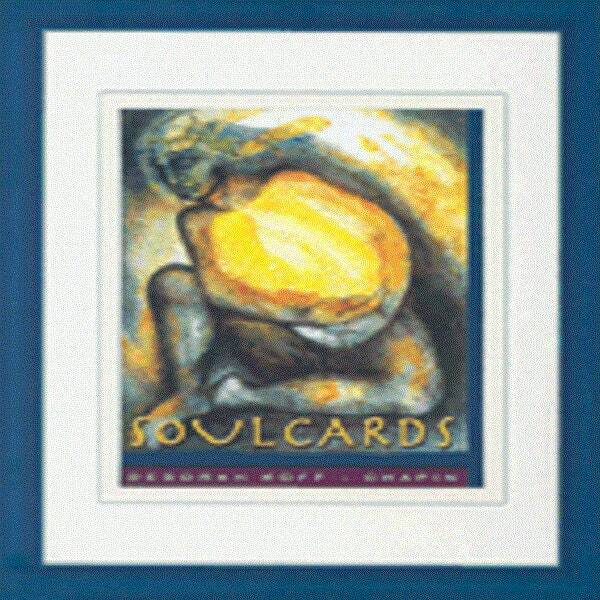 This set of 60 cards is designed to inspire inner wisdom and creativity. Best-selling author Isabel Allende calls the Soul Cards "mysterious and revealing... [these] images help us understand our own souls". 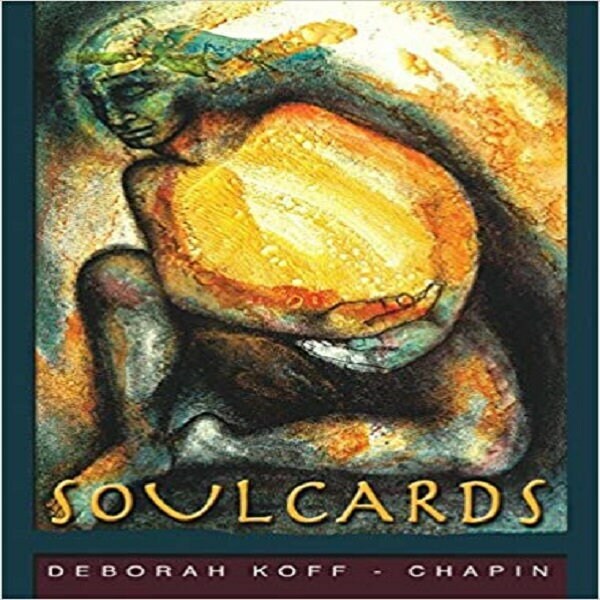 This exquisite set of 60 full color cards, created by renowned artist Deborah Koff-Chapin, comes with a 36 page manual which guides you into a living relationship with the images through silent contemplation, journal writing, storytelling, visualization, movement and dream incubation. Dynamic processes for using the cards with another person and within groups are also included. Fantastic - great communication, quick shipping, each item packed carefully so that it arrived in excellent condition. Thank you!